I just returned from a month in Asia with a few fellow technologist friends and one trend was common between the four of us, we all use our devices heavily. Our mobile phones are our navigation, our subway time tables, our cameras, our translators and most importantly our communication channels. So having a device that isn't readily charged presents a huge issue not only when traveling but when domestically living as well. 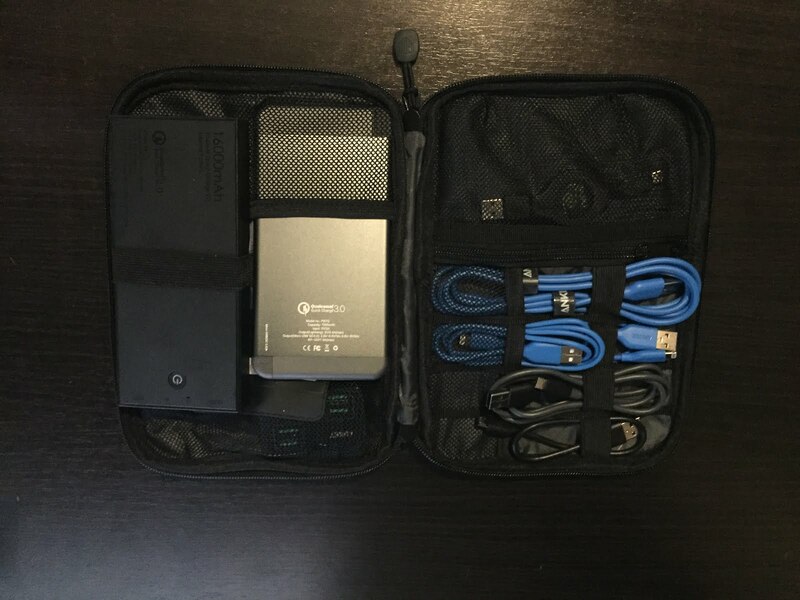 Before the trip I purchased some new cables from an online vendor, packed a few of my favorite trusted OEM chargers and set off for my trip. After a few days in Asia a few of us started having issues, we were struggling to keep our devices readily charged, maybe it was the 220 vs 110, maybe it was the volume of use; was it the quantity of use, was it the chargers, was it the cables? When I returned home I decided to root cause the problems we had, in short it turned out to be the cables. The "high quality" cables we had purchased from Amazon were not living up to their claims. In an effort to not duplicate this problem ever again I set-out to find the best cables and the best and most compact chargers to include in my travel bag. 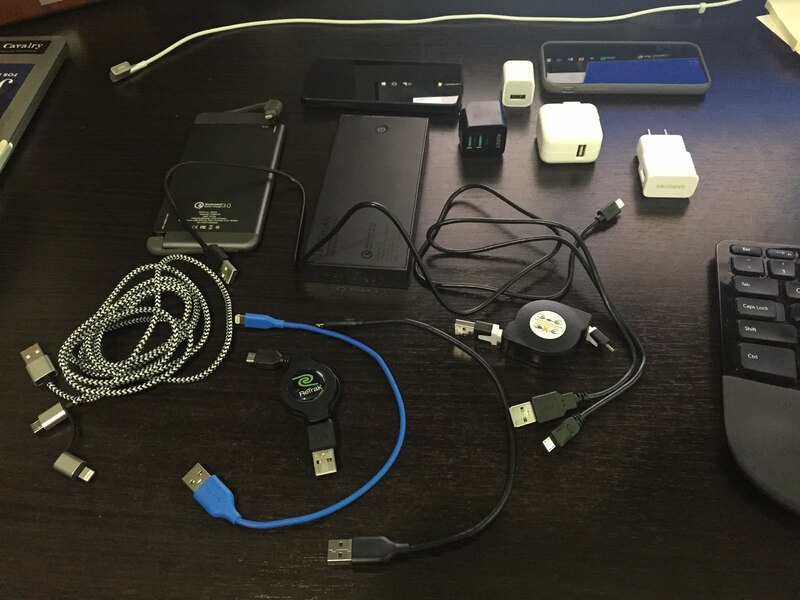 For those who don't care here are the cables and chargers I recommend, later on in the post I will include the testing results of the different cables and chargers. 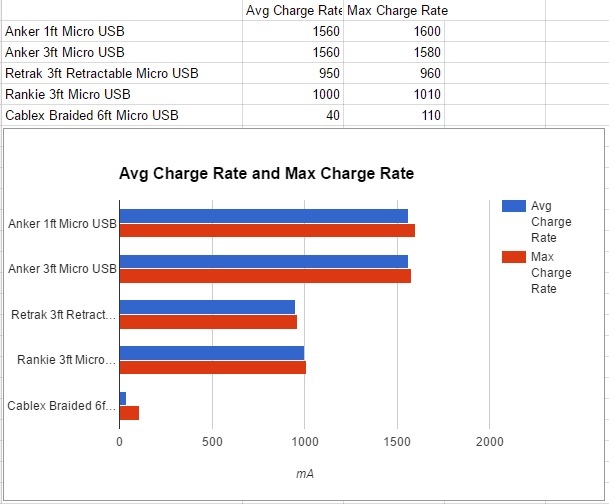 I tested all types of chargers, OEM (Apple, Samsung, etc...) and various after market chargers. One theme was constant, unless the charger was a no-name Chinese knockoff of a real high end unit (I'm looking at you fake Apple chargers) the majority of the chargers performed at or above their rated performance. So why did I recommend one after market charger? 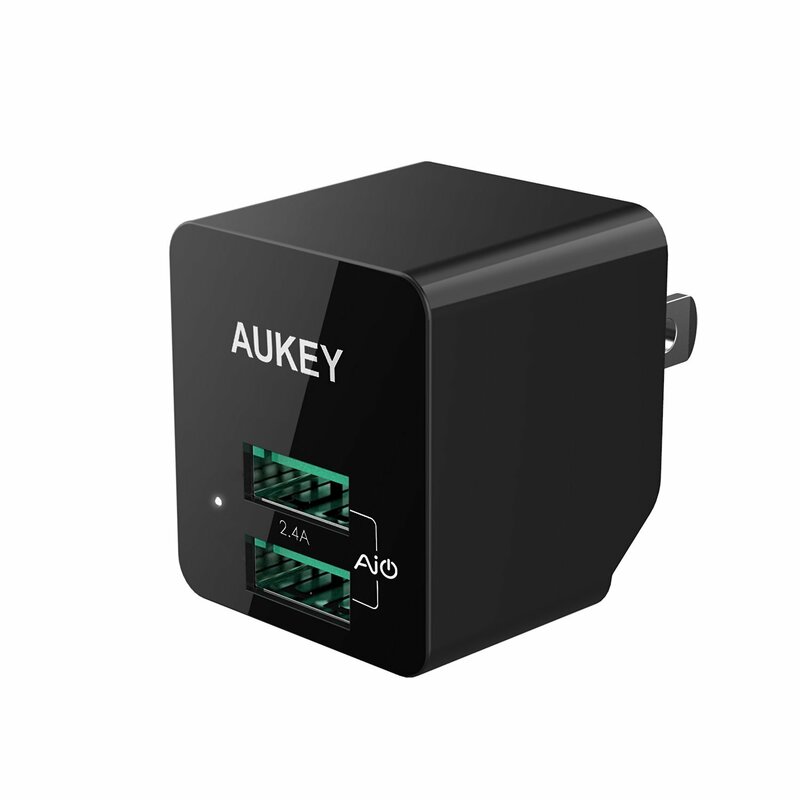 Simple, I ran this experiment to build the perfect travel pack, the AUKEY Dual port charger provides not only top notch charging performance but it also has fordable prongs and packs extremely small while still providing two ports. 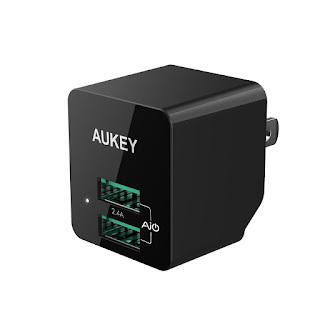 It is hands down my favorite charger I have ever used, I am actually planning to replace all my OEM chargers with them as they are so brilliant. Back to the topic at hand, why were some cables so good while others were so bad? Simple, you get what you pay for. You can put lipstick on a pig, but at the end of the day it is still a pig. The Cablex two in one cables are a perfect example of this, they look fantastic when you open them up and see the beautiful nylon braiding, but if you cut one open you will find super super tiny wires, so small in fact I couldn't find a wire stripper small enough to strip the wires. You are basically getting a lot of cheap plastic insulation and fancy nylon braiding over top of the smallest wires they could find. You get what you pay for, the Anker cables are significantly more expensive than other cables but their 3ft cable is nearly twice the thickness as their 1ft cable, and about 3 times thicker than the Rankie. Larger wire = less resistance over distance. 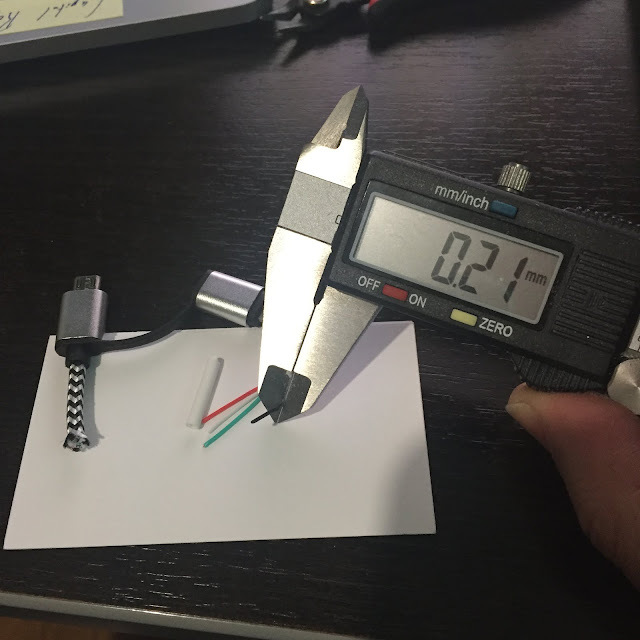 When you are dealing with small DC voltages and currents, every AWG counts. CEO of RightHook, Inc. - ENTP Former Director of Cyber Security/DevOps Elastica (Symantec), Ford, Cisco, Cooliris (Yahoo), Rhythm (Blinkx), Buysight (Advertising.com). (c) 2016 Warren Ahner. Simple theme. Powered by Blogger.